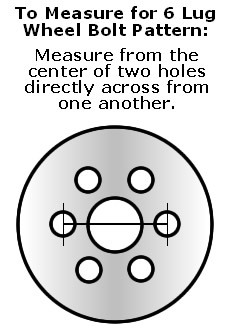 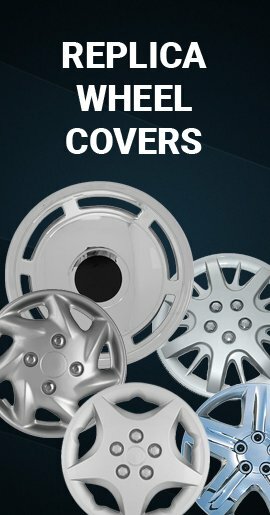 Our wheel skins (wheelskins) are very easy to install, about as easy as 17" Jeep Grand Cherokee hubcaps or wheel covers. 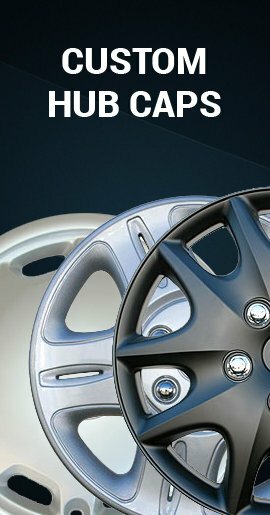 These wheelskins will transform your 05' 06' or 07' Jeep Grand Cherokee wheels (silver alloy wheels) that are dull, scratched or discolored into expensive looking chromed 17 inch wheel covers also known as wheel simulators. 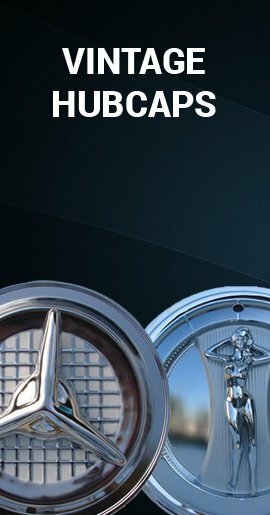 These Cherokee wheelcovers alternative are rugged and durable triple chromed high impact ABS and they will not rust. 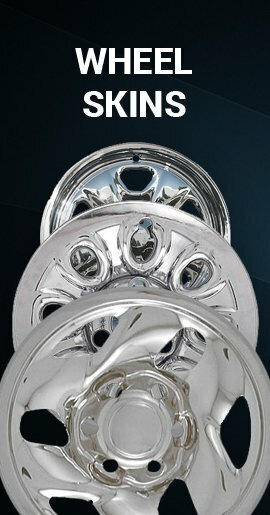 These rim skins have 5 indented spokes and will fit your 5 lug style wheel like a glove.